and the government only invests 2.8% of GDP in education. A high percentage (26%) of children under the age of 15 work. Guatemala is particularly subject to natural disasters. 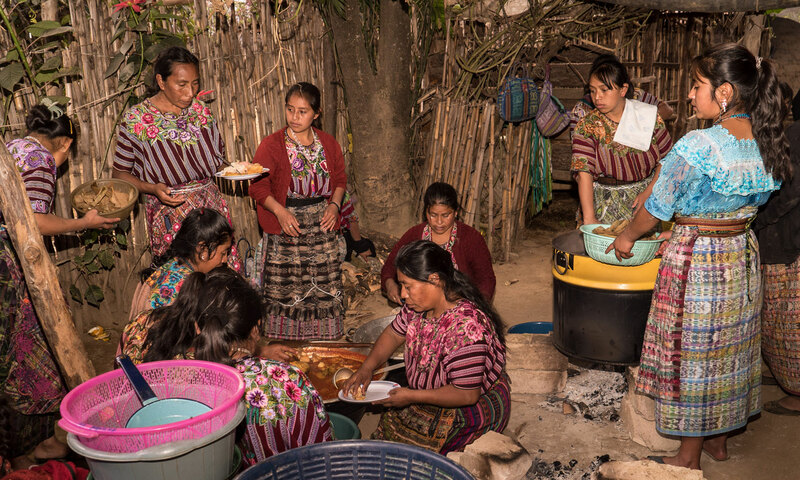 Kenoli has seven terrific partners in Guatemala working on empowering girls and women, human rights, food sovereignty, holistic rural development, educational opportunities for youth, and indigenous land rights. Gender in equality reflects women’s disadvantage. 0 indicates that women and men fare equally and 1 indicates that women fare as poorly as possible. Education is measured by mean years of schooling, which indicates the point where half the population has more years of schooling and half has less.